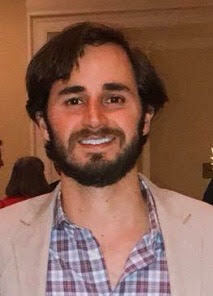 This quarter’s featured AR Free Legal Answers volunteer is Max Klein. Max is a landman at Stephens Production Company in Fort Smith. In just over a year of volunteering on AR Free Legal Answers, he has helped 14 low-income Arkansans with their legal problems. Attorneys, we need more volunteers so that we can help more people. Do you have 15 minutes to do pro bono? Create an account here or check out this video to learn more about the site. AR Free Legal Answers is operated jointly by the American Bar Association, the Arkansas Bar Association, and the Arkansas Access to Justice Commission.